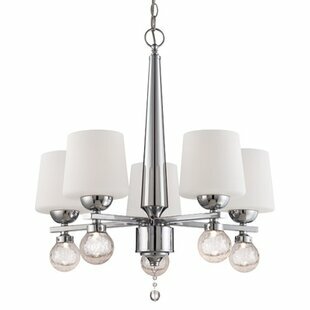 Refined and sophisticated, the drum pendant will light up transitional rooms in grand fashion. 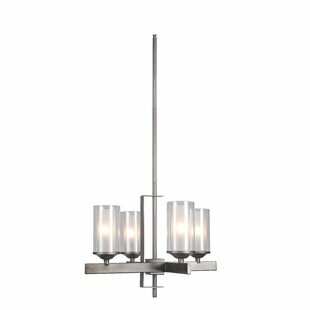 A strong graphic silhouette of gleaming chrome is contrasted with etched white glass drum shades for dramatic contrast and flattering light in any space. 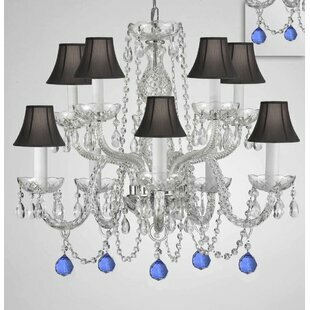 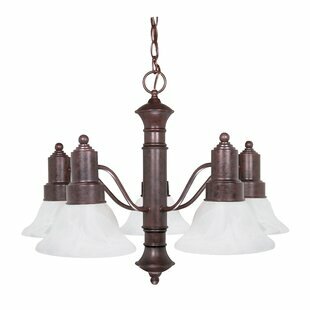 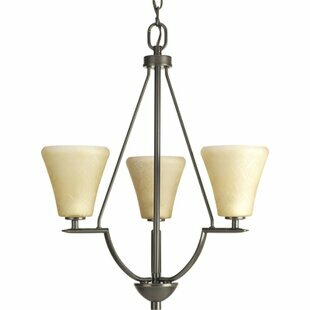 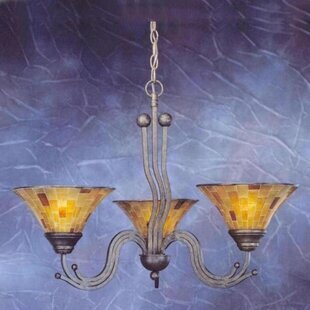 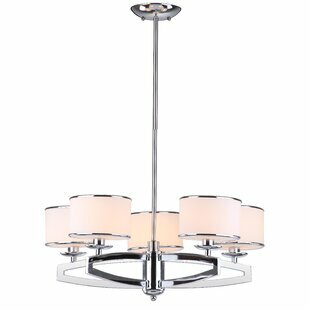 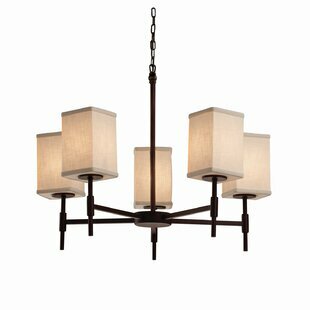 Number of Lights: 5 Fixture Design: Shaded Chandelier Overall Height (Hanging): 44 Fixture: 25 W x 25 D Overall Weight: 11.1lb.